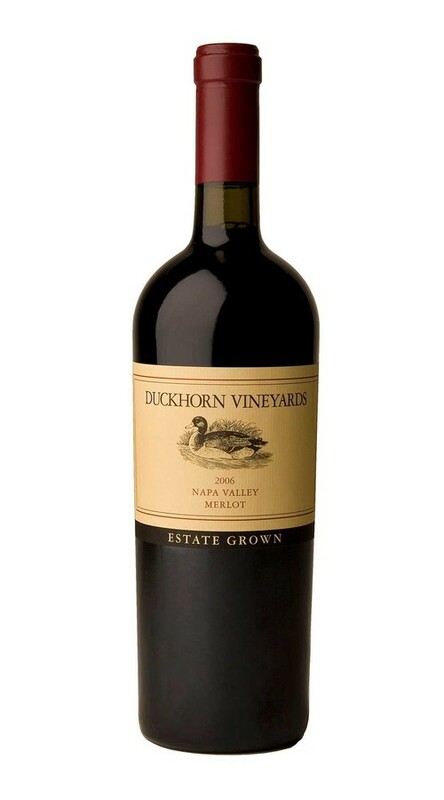 This full-bodied, mouthfilling Merlot brings together grapes from five Estate vineyards to create a robust, layered wine, notable for its fruit intensity, soft, integrated tannins and bright acidity. Crafted around a core of grapes from our Rector Creek Vineyard, it displays beautiful blueberry and floral notes underscored by fresh red berry and pomegranate elements from Monitor Ledge. Our Stout and Patzimaro vineyards add depth, complexity and subtle hints of wild herbs, while our Cork Tree Vineyard contributes a velvety mid-palate and touches of plum and spice.